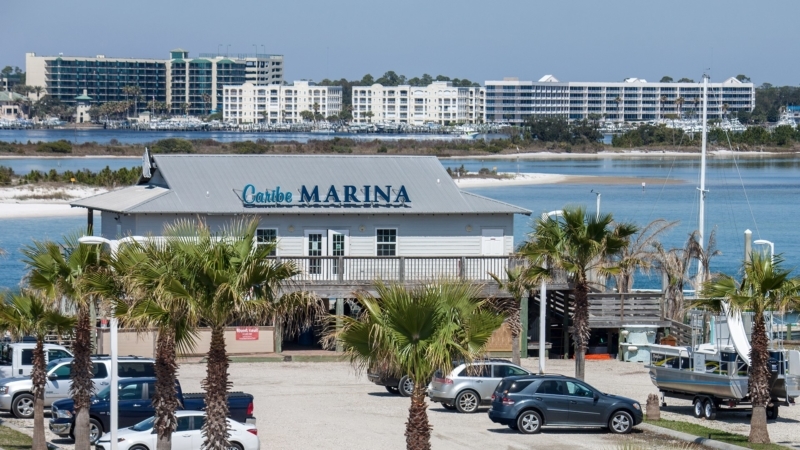 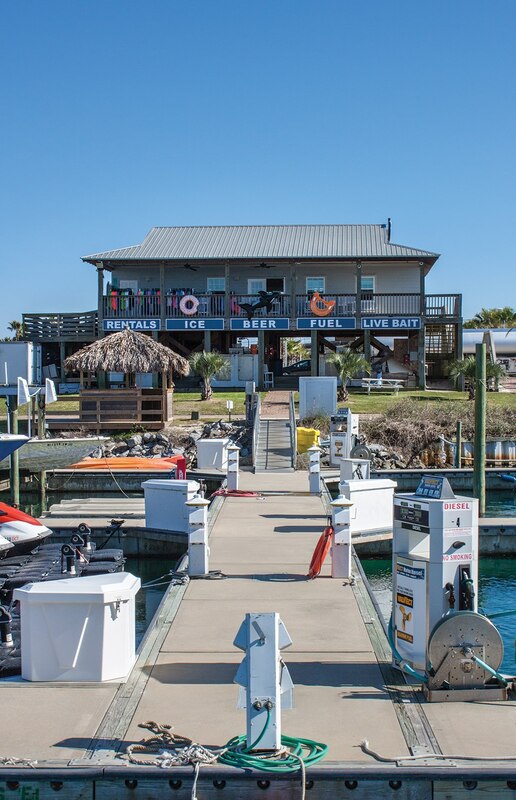 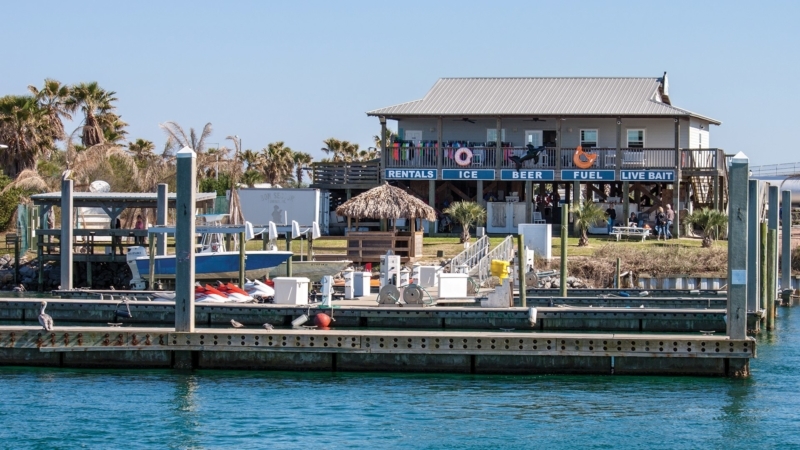 RENTALS, FUEL, LIVE BAIT, AND MORE. 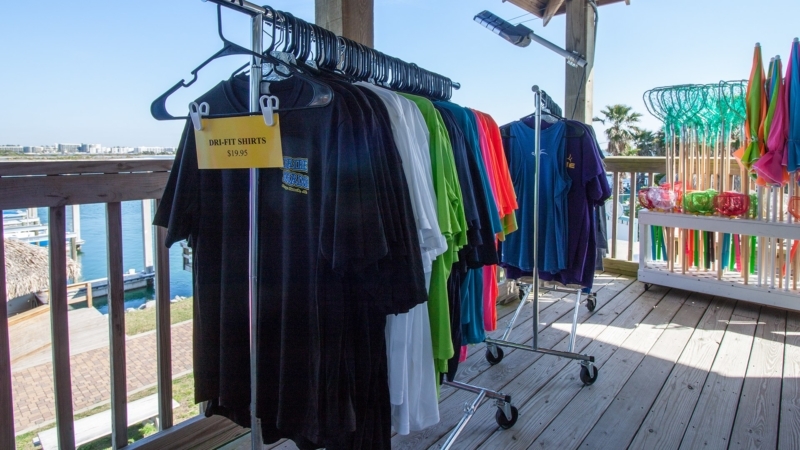 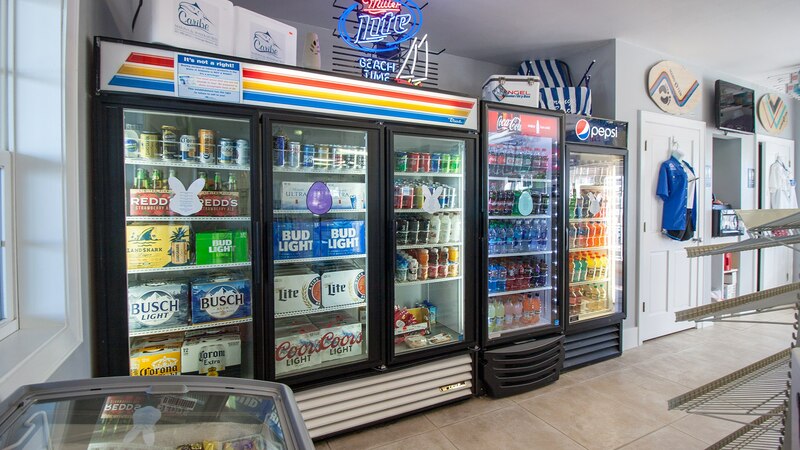 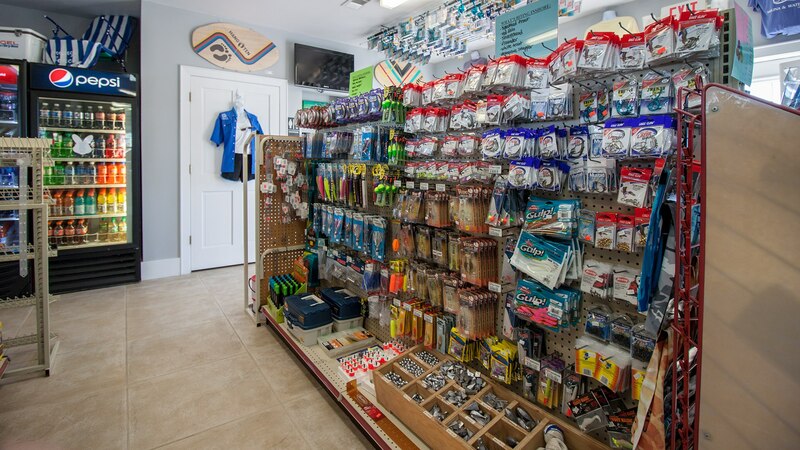 Our dock store has everything you need in a pinch. 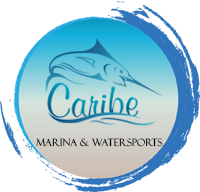 We offer friendly service, information, and a wide range of products.